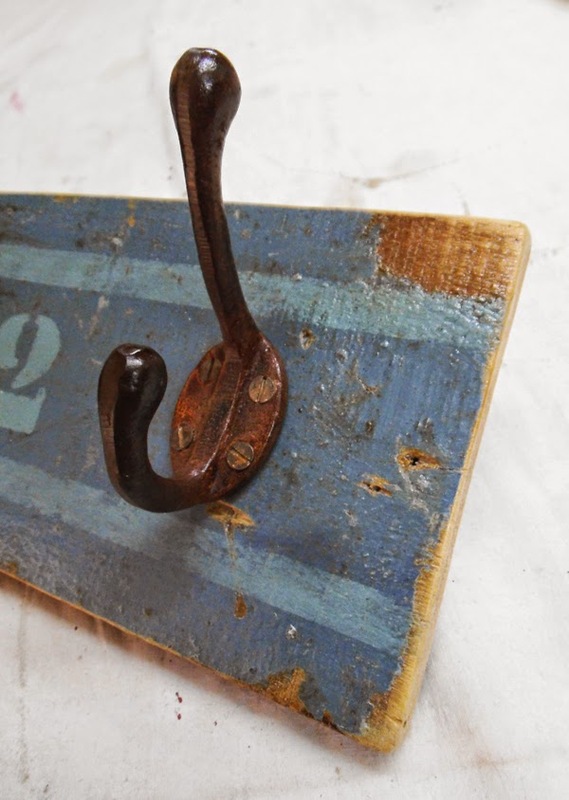 Wall coat rack made out of a nice piece of reclaimed pinewood board that had gray-blue paint with an interesting patina. 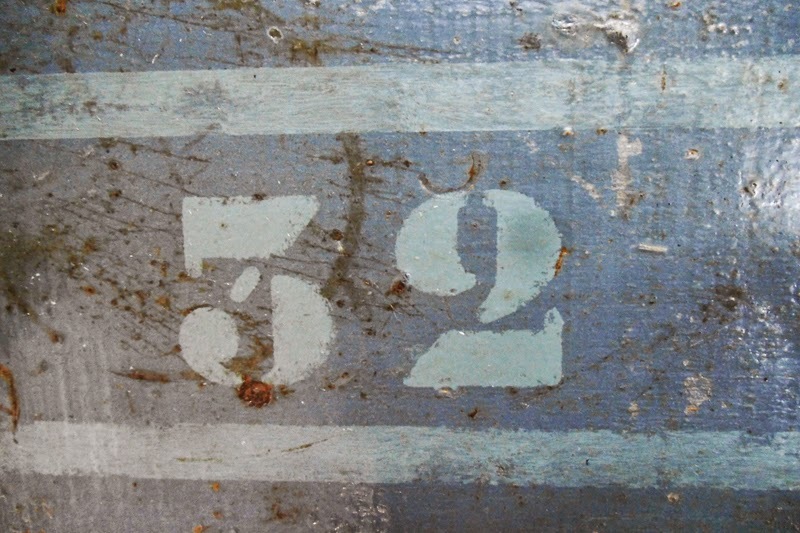 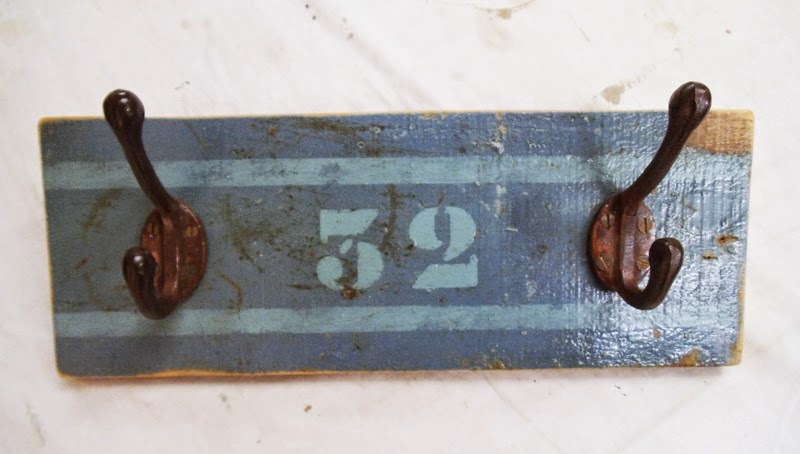 I have added a stenciled number '32' and two light blue strips and a couple of coat and hat cast iron hooks with a rusty finish to complete the industrial, rustic design. 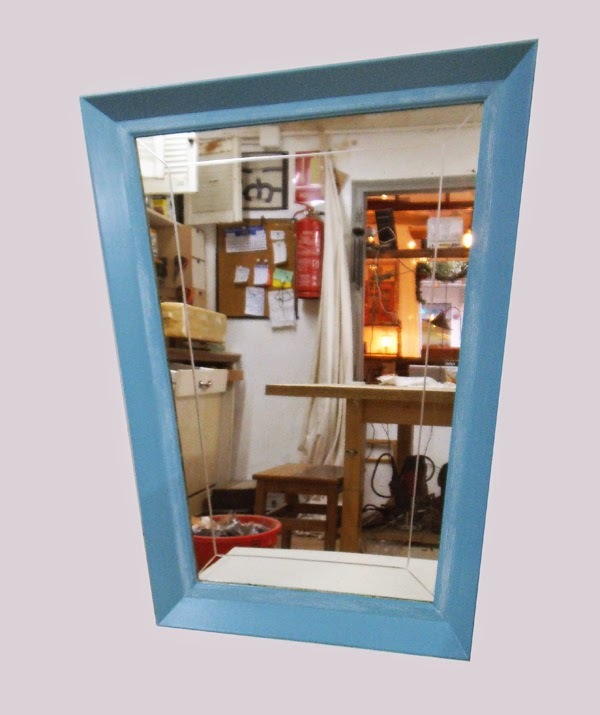 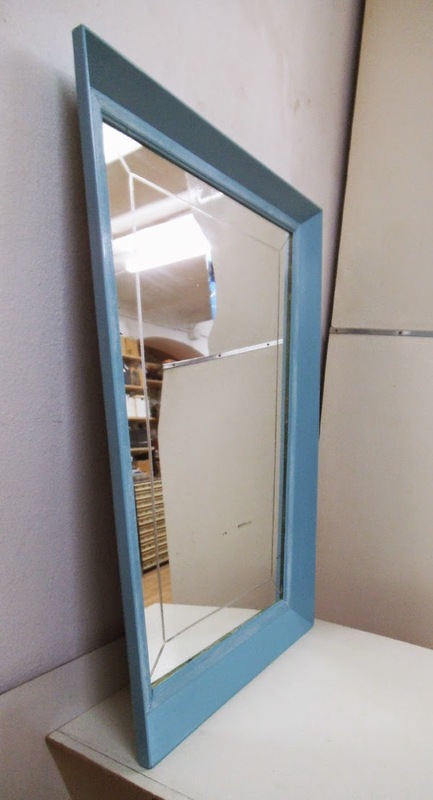 A lovely mirror from the end of the 1950s with an interesting trapeze frame that I painted in light teal. 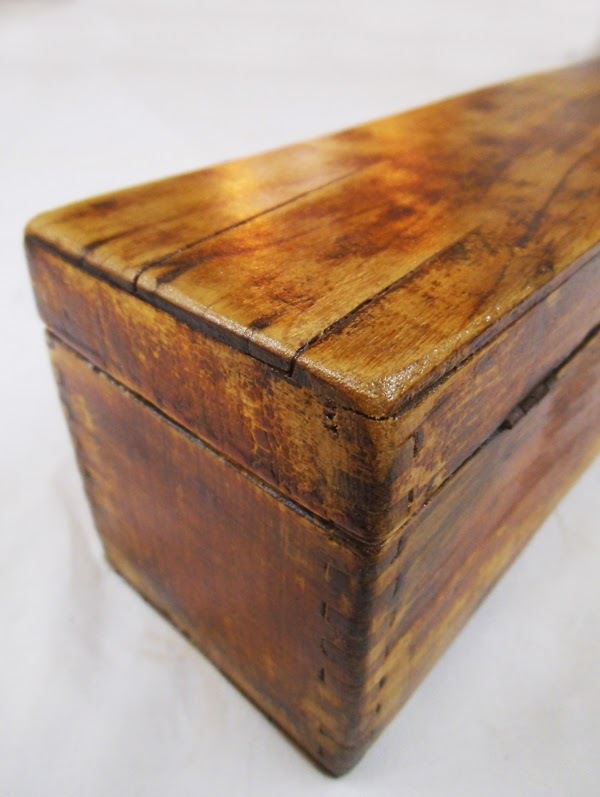 I have also waxed the rigged details in white to highlight them and add some more depth to it. 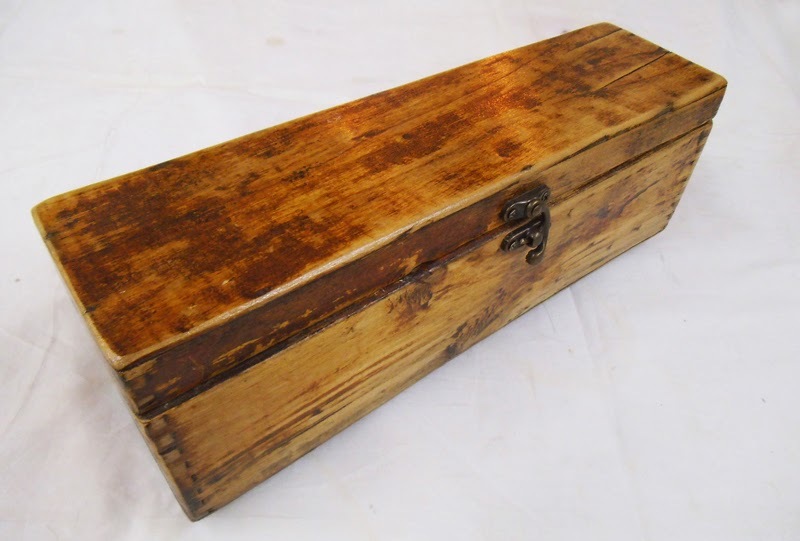 A very old box, long and deep, that I restored. 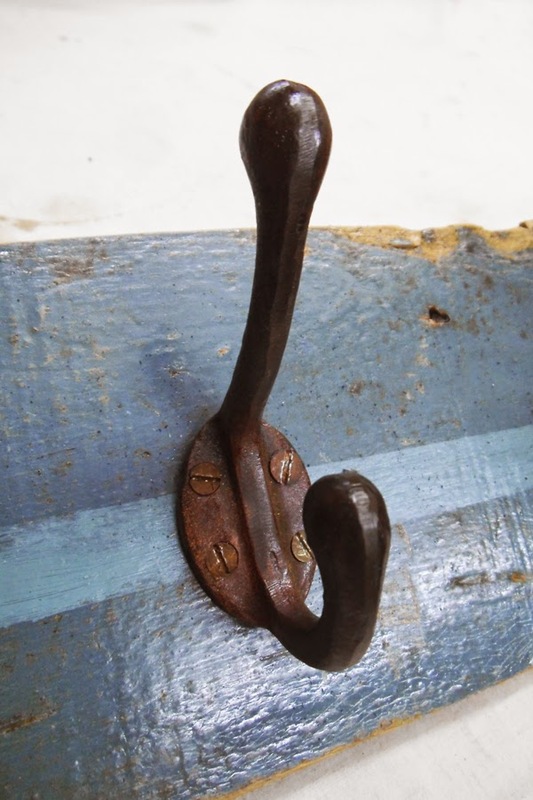 It needed a thorough cleaning and some reinforcement, plus a clasp. 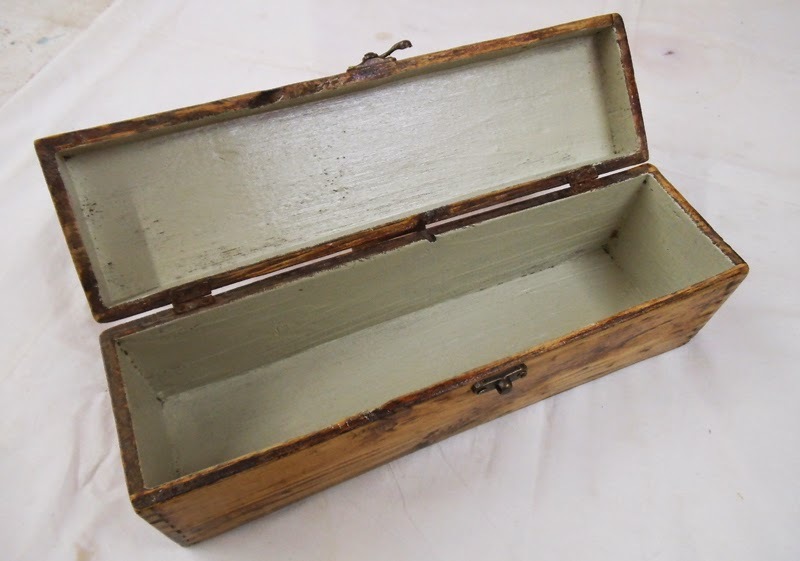 I painted the inside in a warm gray tone, but left the lovely distressed finish on the outside intact, just sealed it with clear varnish and polished the surface for a soft, satin touch. 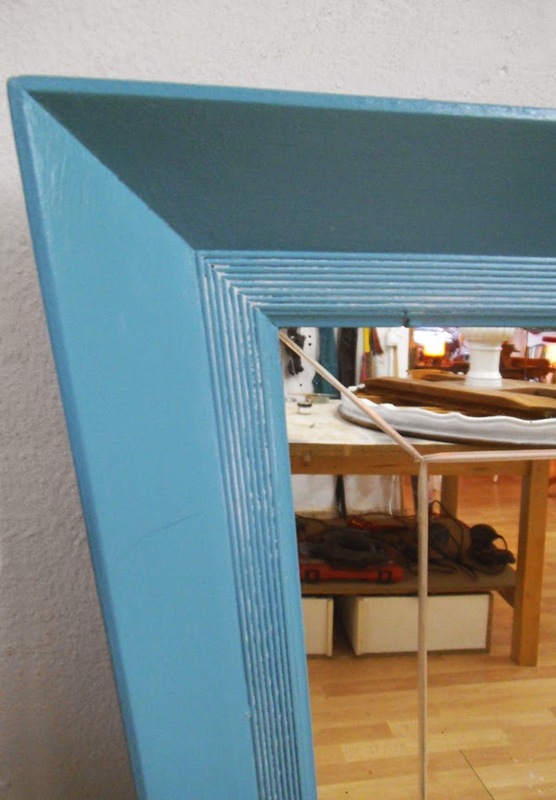 Long wall coat rack made out of a nice piece of pinewood board. 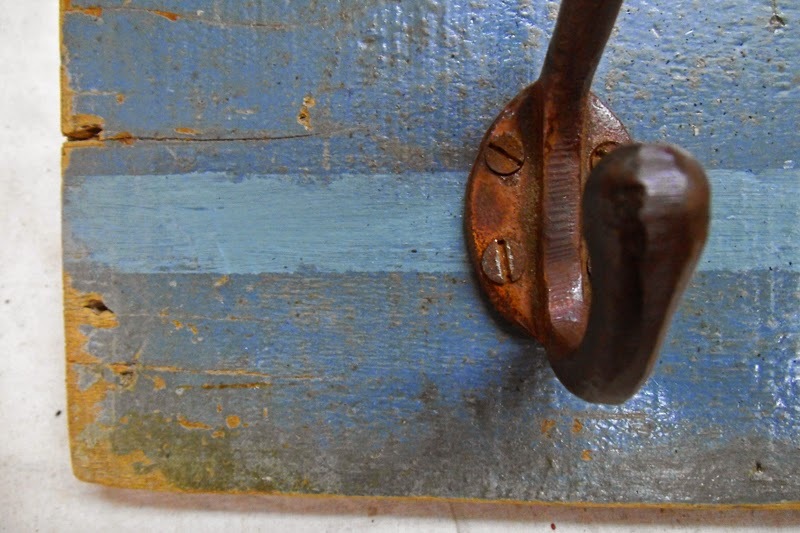 I have just added a single light blue strip to combine with the original gray blue, otherwise keeping the distressed surface intact. 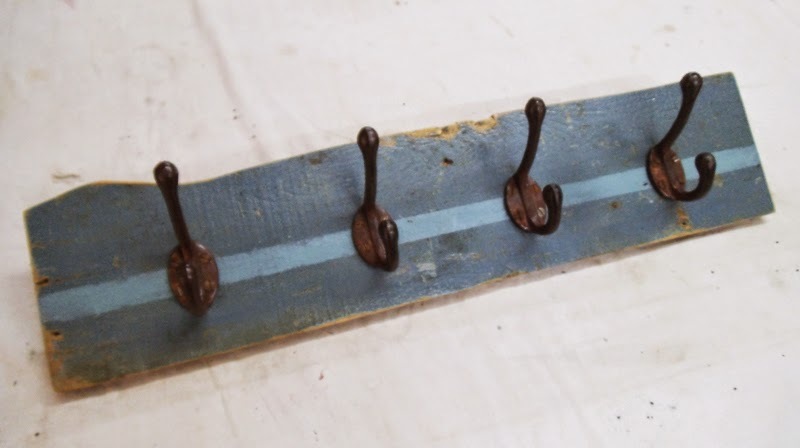 Four coat and hat cast iron hooks with a rusty finish complete the rustic design.